This is a really neat card idea. 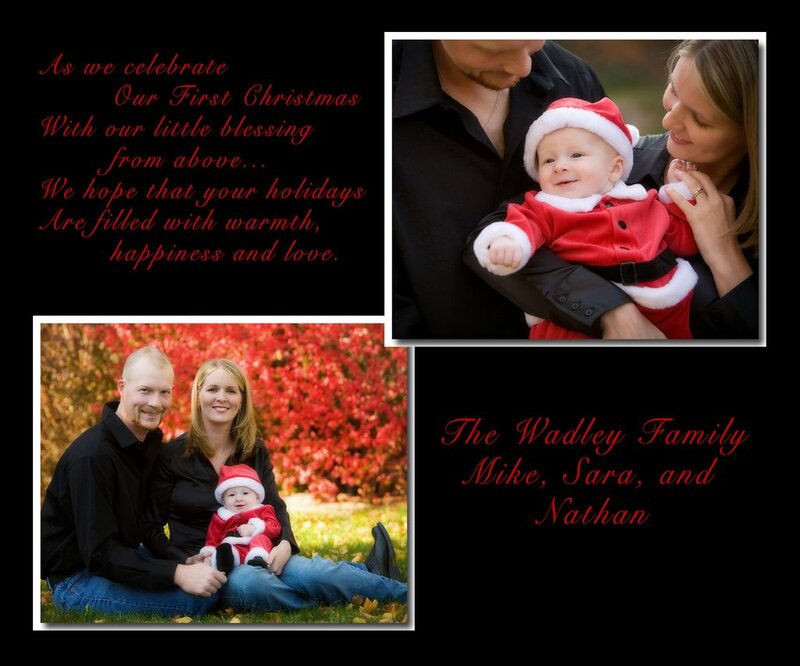 The Wadley’s actually came up with this wording themselves and chose the two pictures for this 5×6 picture-card. 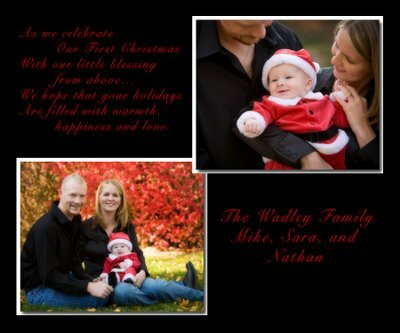 We printed it on metallic paper and it made the colors, especially the reds, really striking. You can click on the photo below to see a larger image of it. Hope y’all are enjoying the New Year!